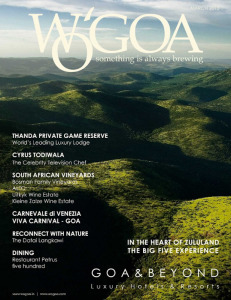 A great 32 page article about Thanda with 20 of my wildlife images was published in WO’GOA Travel Magazine. Thanks to WO’GOA travel magazine for this fabulous photo led feature on us! Wow, great article and wonderflul photos. 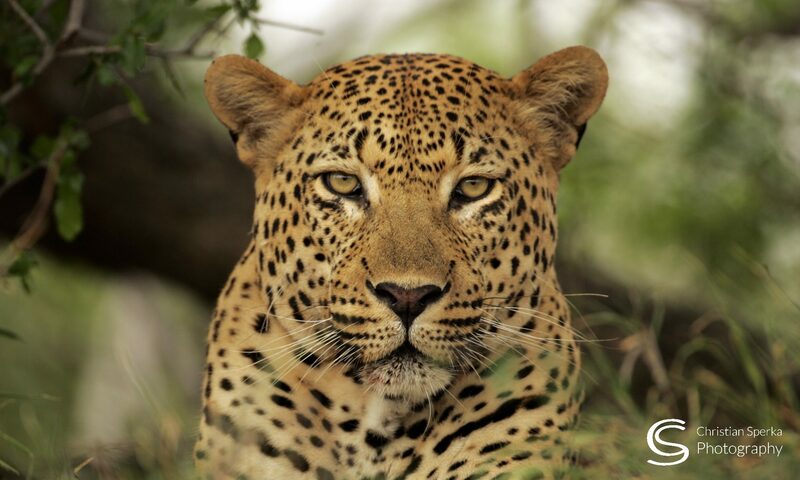 If Thanda were not already at the top of my bucket list, I would be moving it there. One of these days…hopefully sooner rather than later. Sorry about not responding more of late but I am keeping up. We really got hit hard with a big snow and ice storm here in Monterey, TN and were out of power for 8 days and phone and internet service for 13. Now it is all about clean up and catch up. Keep those wonderful photos of your coming! They make my day. Congratulations!! beautiful place and great photos! Makes me want to visit Thanda when I next come to Africa. Previous PostPrevious Dancing Elephant ? !